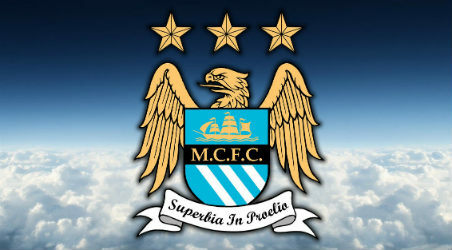 System Bet, 28.Feb: Manchester City to win vs Liverpool! System Bet, 28.02: Manchester City to win vs Liverpool! Liverpool have won just 2 of their last 8 games in all competitions – against Aston Villa and Augsburg. An excellent performance in Kiev on Wednesday night should have boosted confidence in Man City’s camp. Palermo are without a win in 5 matches. The Sicilians have conceded 12 goals in their last 4 games. The rise of Bologna under Roberto Donadoni continues and they ended Juventus’s 15-match winning run last weekend. Nantes’ record against sides currently in the top 10 is W3-D3-L5, and W1-D2-L2 at home. Monaco have the division’s 2nd-best away record: W6-D5-L2. The visitors have won 5 of their last 7 games and lost just once in 13 outings (W7-D5-L1). This entry was posted in System Bets and tagged League Cup predictions, Ligue 1 predictions, Serie A predictions.